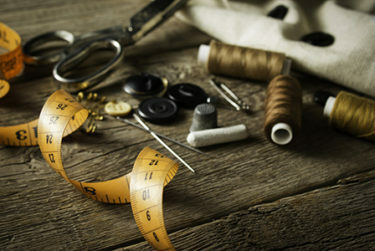 We offer on-call tailoring and repairs in the comfort of your own home or business. Experience our quality custom tailoring at your convenience – at your place or ours. Many clients bring their clothes in to us, even though our tailor is more than willing to meet you at any place and time. Call us to arrange an appointment with one of our professional tailors. Invisible weaving is an art that few can perform – and even fewer have mastered. 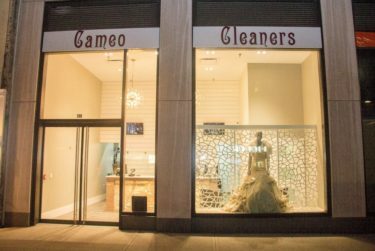 Cameo Cleaners has a team of talented weavers who have mastered the craft of invisible weaving. 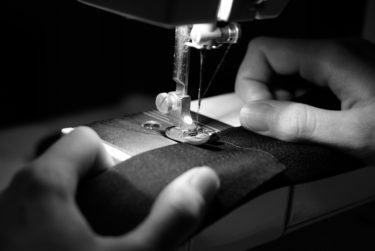 We are proud to present our tailors who have perfected this tried and tested method of garment repair. With invisible weaving, our team can fix moth holes, pulls, burns, and tears without a mark.